Wheels Star spoke (style 393) 17 x 7. Your UnionAuto Program Advocates are proud to present this 2013 BMW 3 Series located in Plano, TX. Your in-store UnionAuto VIP Program Manager will personally prepare this pre-owned 2013 BMW 3 Series for a pressure free test drive and walk you through the list of UnionAuto price and protection benefits Plano Pre-Owned Autos has committed to provide. 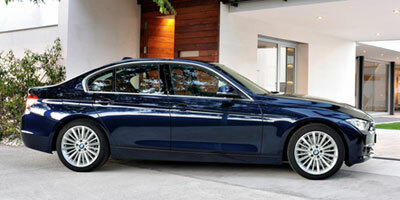 Using your UnionAuto Benefits Package to purchase this 2013 BMW 3 Series gets you peace of mind. Your UnionAuto Benefits include a free lifetime powertrain warranty* along with prearranged pricing and an expedited paperwork and delivery process. This rear wheel drive 2013 BMW 3 Series features a White Exterior and Scores 34.0 Highway MPG and 22.0 City MPG! This BMW 3 Series comes Factory equipped with an impressive 2.0l 240.0hp engine, an a transmission.